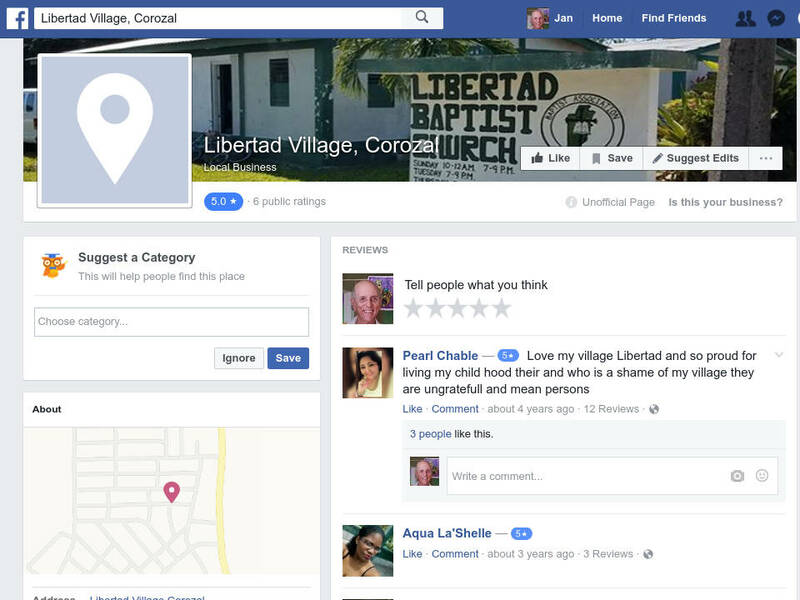 Facebook is widely used in the corozal district, so if you don’t already have a Facebook account, you should get one. The first step is getting a facebook account. This may be all you need if you only want to interact with facebook as an individual. Go to this page for instructions. You will need to give them your name and email address or cellphone number. Note: do not use your business or organization name. This needs to be your actual name, or you are violating facebook’s terms of service, and it will cause problems later. Once you have your account, you can then get facebook friends, join groups, like pages, and lots of things. 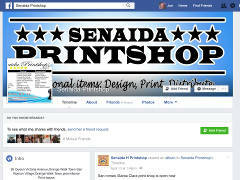 Once you have a facebook account, you can then start a page for your organization or business. This can be useful to get information out to others. 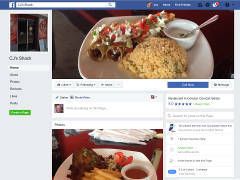 You can think of a page as sort of a facebook website to give information to anyone. Pages are public, so anyone can read the information there, and share the link to your page with others on facebook. Do you want a page, or a group? Lots of people get this wrong. If you want a place where everybody contributes, you want a group. See below. If you want to highlight your organization or business, and make announcements of events, products, or services, you want a page. When you set up a page, you also select a category for what kind of page it is, like organization, business, product, or community. A group is a place where people can come and share their thoughts or experiences. It may be about politics, or environmental concerns, or any number of interests. Here are instructions to create a facebook group. There are three kinds of groups, public, closed, and secret. Here is facebook’s explanation of the privacy options for the three groups. If a group is Public, anyone on Facebook can search for it, join it, and post to it. If a group is Closed, anyone on Facebook can search for it, find out who is a member of it, and apply to join it. Only current members can see the stories posted to it. After being approved for membership, they can post to it. If a group is Secret, nobody on Facebook can search for it. Someone has to invite you to join it. After being approved for membership, you can post to it. 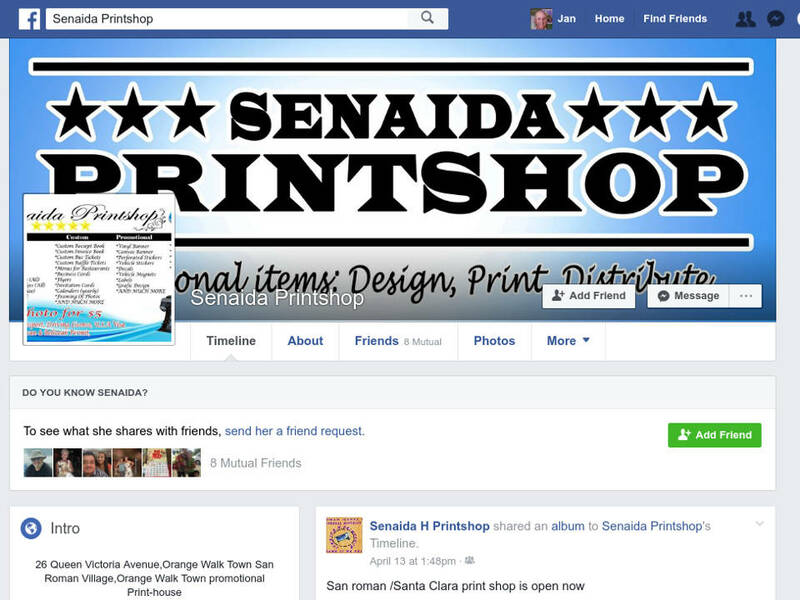 Whether you have a Facebook Page or Group, you can (and should) upload a Cover Photo. This should be an 851px by 315px image that goes at the top of the page. The Profile Picture, for your individual or organization/business page, should be at least 180px by 180px. It will be displayed as 160px by 160px. Here is a good guide for making your Cover Photo. This one seems good too. Here are a few examples of pages or groups with some problems. They are posted as an educational exercise, not to embarass them. If anyone sees that they have corrected their problems, please let us know so we can remove them and find another example (there are plenty). The first is a personal page that has a business name instead of an actual person’s name. This not only violates Facebook’s terms of service, but it causes many small technical problems. If Facebook notices it they will shut it down. The second is a situation we have seen several times. Someone helped our friend set up his Facebook Page, and then moved out of the area where he could not be reached. So our friend had to set up a second Page with the name CJ’s Shack II. If anyone finds the old page, it is several years out of date. The third simply has the wrong Page Category. 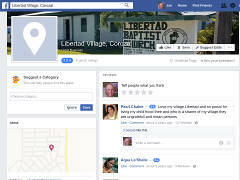 Libertad Village is not a Local Business, but a Community/Government. This is easy to change, following these instructions. Printed from http://internet.corozal.bz — Facebook Ideas.